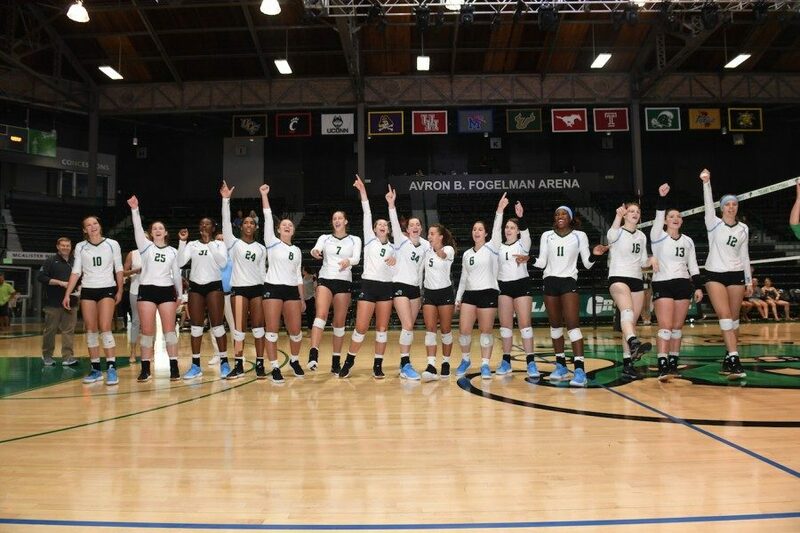 Avron B. Fogelman Arena in Devlin Fieldhouse is the place to be Sept. 14 and 15 when Tulane Women’s Volleyball hosts the annual Allstate Sugar Bowl Collegiate Volleyball Classic. 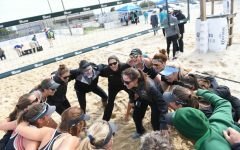 The Green Wave will be looking to wrap up the pre-season on a high note as it takes on the University of Arkansas at Little Rock, Clemson University and Villanova University. 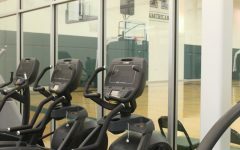 Tulane’s pre-season has been quite successful thus far. 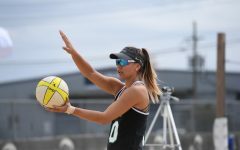 With a record of 9-3, the team is coming off of back-to-back wins at the Rutgers Invitational, held Sept. 7 and 8, and against Southeastern Louisiana University on Sept. 11. This three-game winning streak has provided the Green Wave the momentum it needs heading into the tournament. 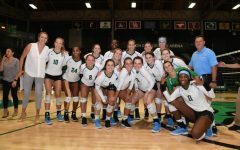 Last year at the 2017 Sugar Bowl Tournament, Tulane brought home the event’s title for the first time since 2009 with a solid 3-1 win over the University of Oklahoma. Libero Kaylie McHugh, now a junior for the Green Wave, was recognized as the MVP and Defensive Player of the tournament. McHugh will likely be a key player in the upcoming tournament as well. The libero was just named to the American Athletic Conference Honor Roll on Monday. Currently, McHugh leads the team in serving aces with 23, placing her at second in the AAC, and in digs with 173, ranking sixth in the AAC. 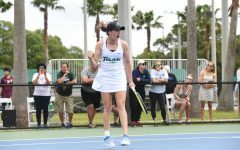 The remaining team leaders for Tulane demonstrate an impressive arsenal. Sophomore middle hitter Markenzie Benoit leads both the Green Wave and the AAC in blocks with 51. With a total of 240, freshman setter Taylor Henigsman leads the team in assists. Sophomore outside hitter Lexie Douglas leads the team in kills at 95. 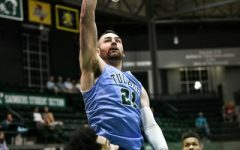 Tulane will face the Little Rock Trojans, whose current record is 7-3, as its first foe of the tournament on Friday afternoon. Later that evening, the Green Wave take on Big East Freshman of the Week Clare Delaplane and the rest of the Villanova Wildcats. 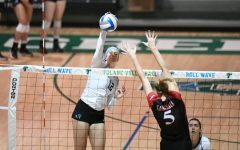 Tulane will close out the Tournament on Saturday against Clemson, whose outside, right side hitter Solei Thomas was just named the Atlantic Coast Conference Freshman of the Week for the second week in a row. While this tournament will pose a challenge, the Green Wave is by no means intimidated. 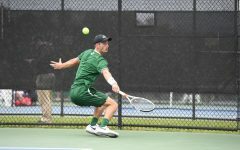 A solid win against big name teams with well-known programs could help further Tulane’s goal to earn a spot in the NCAA tournament and give the team a confidence boost as it heads into conference play. The Sugar Bowl Tournament will begin with Clemson vs. Villanova at 10 a.m., followed by Tulane vs. Little Rock at 12:30 p.m.